YES! 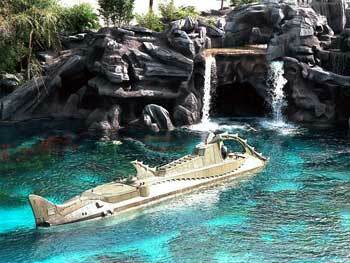 This site is all about the amazing 20,000 Leagues Under the Sea ride that was at Disney World! If that's what you were looking for then you just hit paydirt! Be forewarned that this site is rated for the Mild Language that I sometimes use when I get excited about something. So if you're not old enough to watch Goonies you're not old enough to enter.